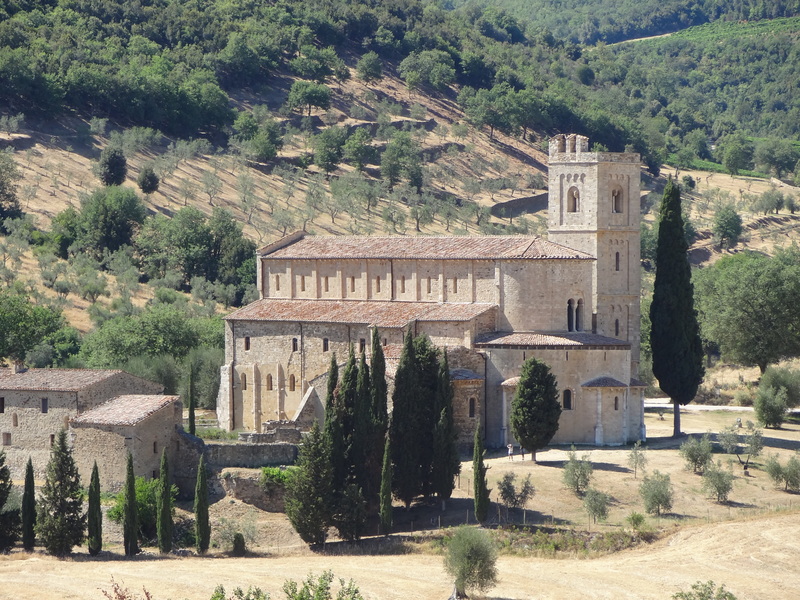 Bentley, James – Palmer, Hugh: The Most Beautiful Villages of Tuscany UUSI! Caselli, Carlo: Secret Tuscany UUSI! Italy´s Best Trips – 38 Amazing Road Trips – Lonely Planet UUSI! Rooma: foorumit, kirkot, museot jne.